Redesigned to channel water back into the chamber and its easier to install! 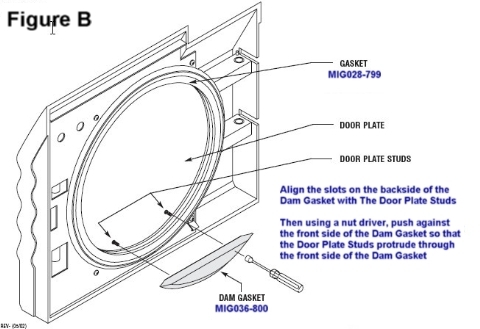 The AllClaveParts Dam Gaskets that fit the Midmark M11 autoclaves are now even better because they are made of a softer material that allows the door to open and close much easier. 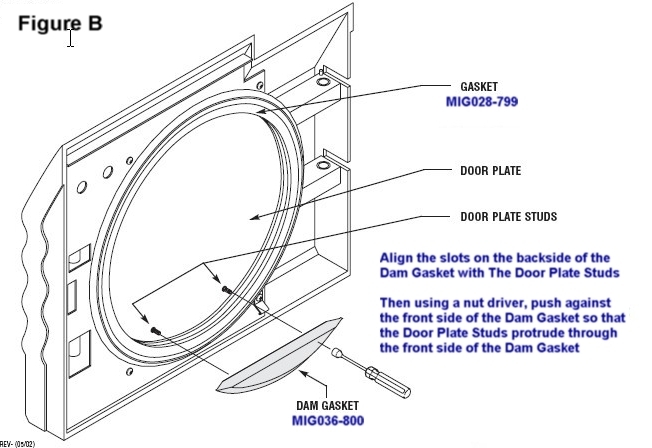 Service Tip To ensure that the autoclave door will open/close properly, the Dam Gasket must lie flat against the door plate..... no gaps! 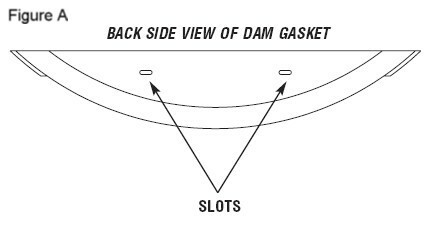 The AllClave Parts Dam Gasket is now made of a "softer" material for better flexibility! Good. I will go back to buy again. Thank you! !